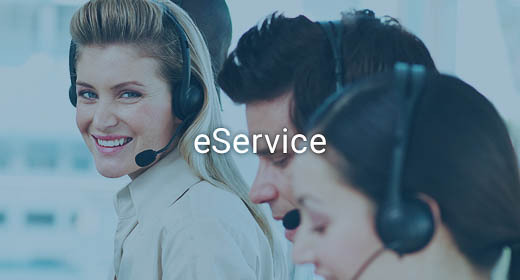 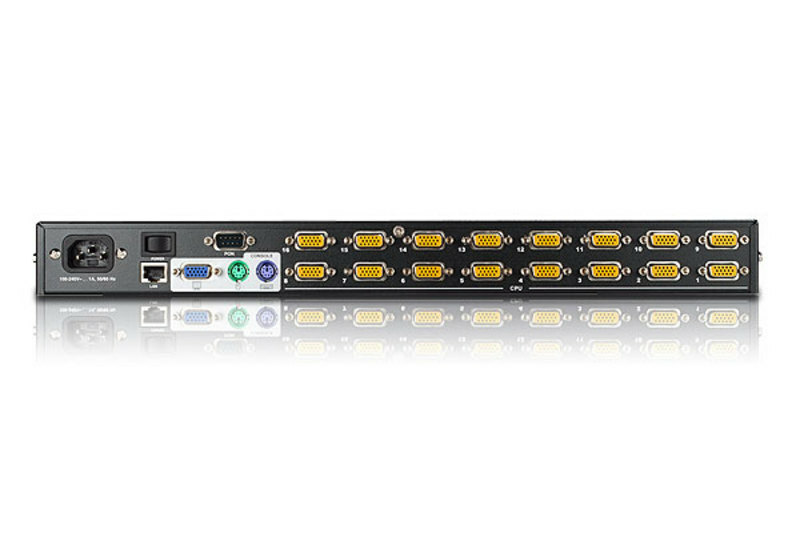 The KN9116 allows two administrators - one logged in at a local console; the other logged in remotely from any IP connected web browser and up to 32 users to securely monitor, manage, troubleshoot or run applications from up to 16 connected devices respectively. 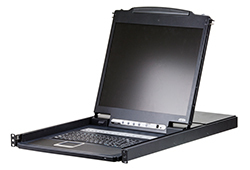 Multiplatform support: Windows 2000/XP/Vista, Linux, Unix. 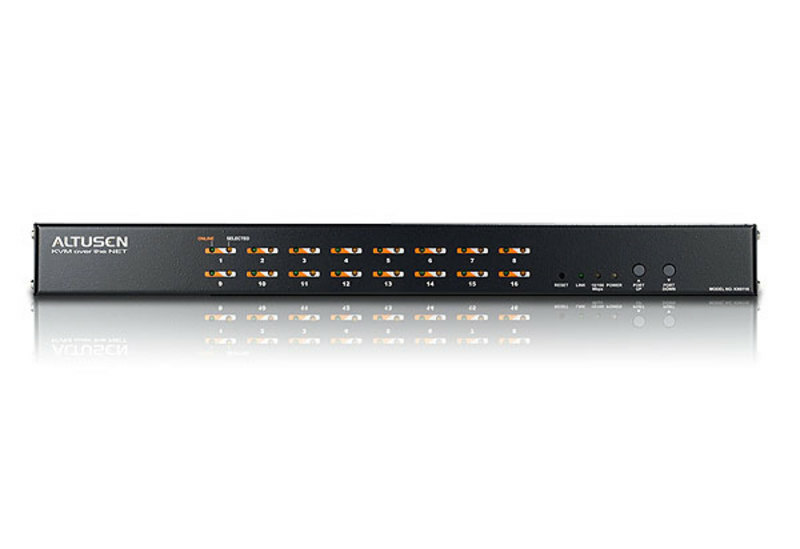 *For more information about KVMs which can connect to KN9116, see Compatible KVM Table. 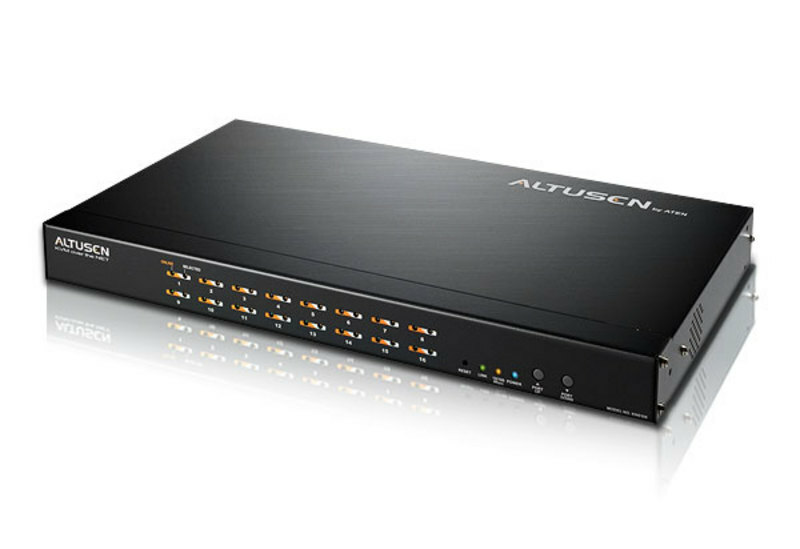 Some KVM Over the NET™ features may not be supported, depending on the functionality of the cascaded KVM switch. 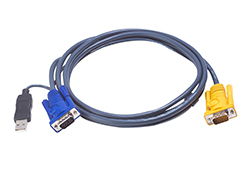 * Compatible KVM Switches: KH98, CS9134, CS9138, CS88A, KH1508, KH1516. 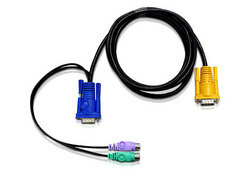 Some KVM Over the NET™ features may not be supported,depending on the functionality of the cascaded KVM switch.